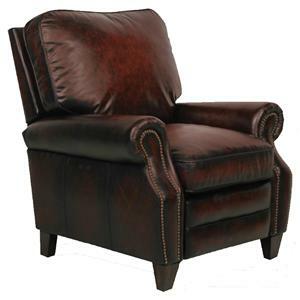 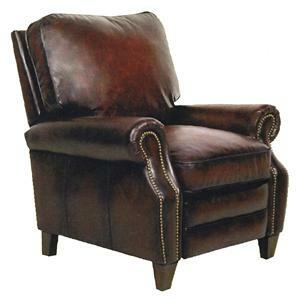 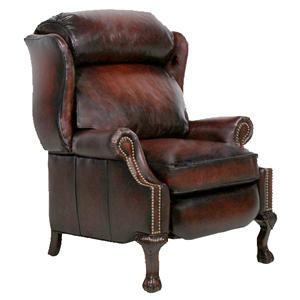 Enjoy the luxury of hand rubbed, premium top-grain leather and the feather blend, pocketed coil seating with this traditional recliner. 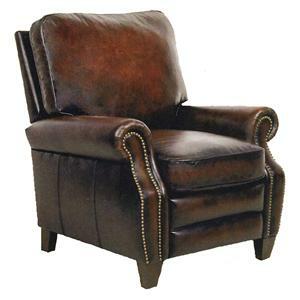 It features a barrel back with button tufting, nail head accents, and turned wood feet for an impressive look. 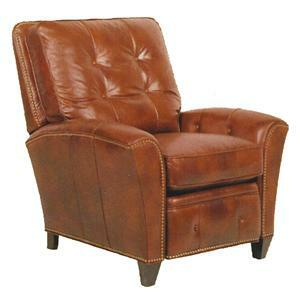 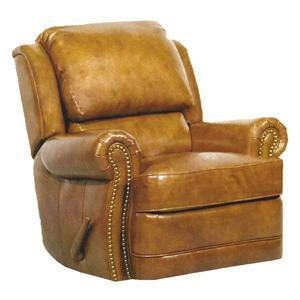 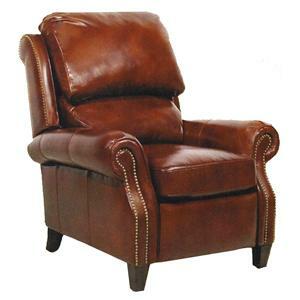 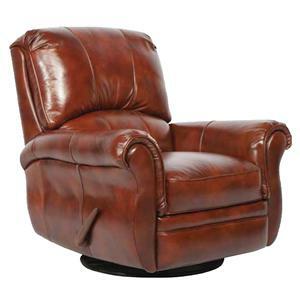 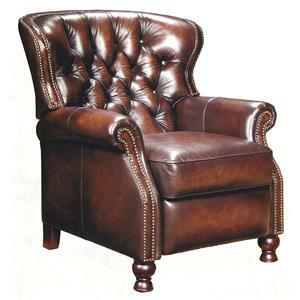 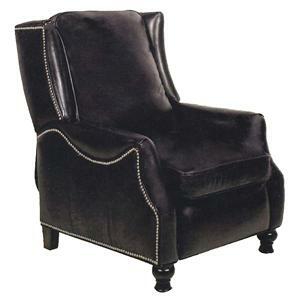 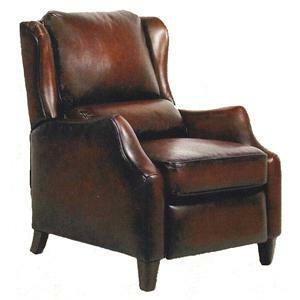 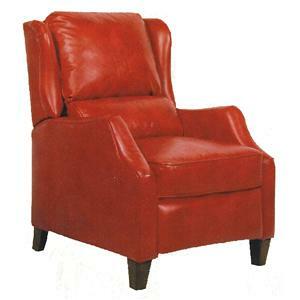 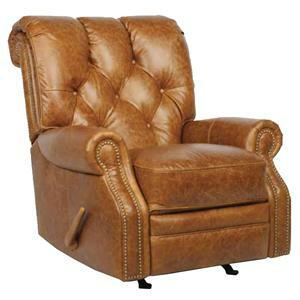 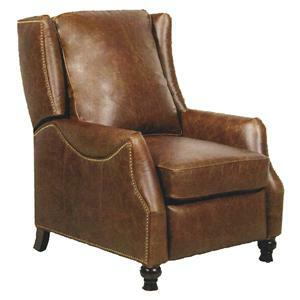 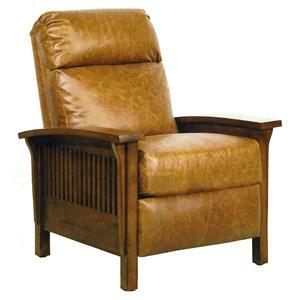 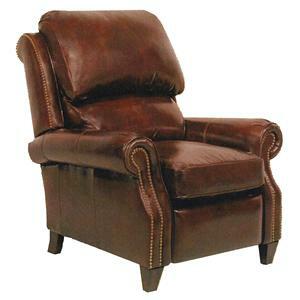 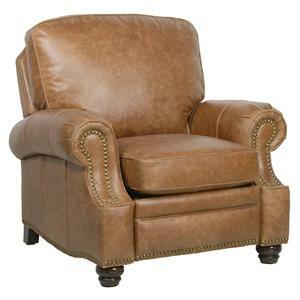 Relax in luxury at the touch of a button with this leather power recliner. 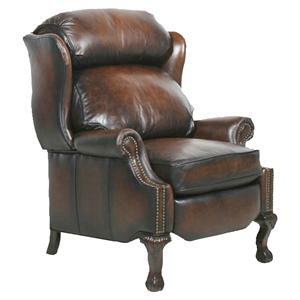 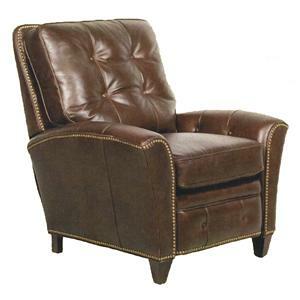 The Vintage Reserve Kendall II Leather Power Recliner by Barcalounger is available in the area from FMG - Local Home Furnishing. 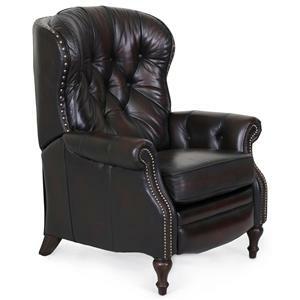 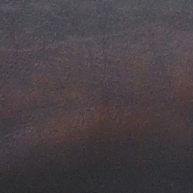 The Vintage Reserve collection is a great option if you are looking for Traditional furniture in the area. 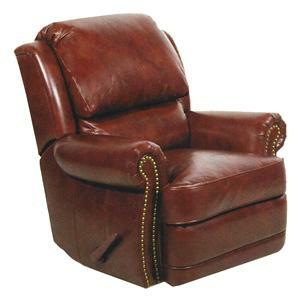 Footrest Operation 3-way recline. 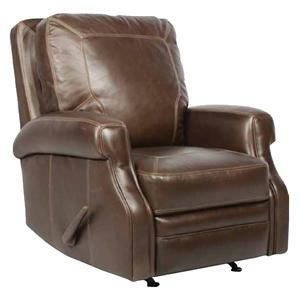 One touch power recline with two buttons - one button to open recline and one button to close recline.